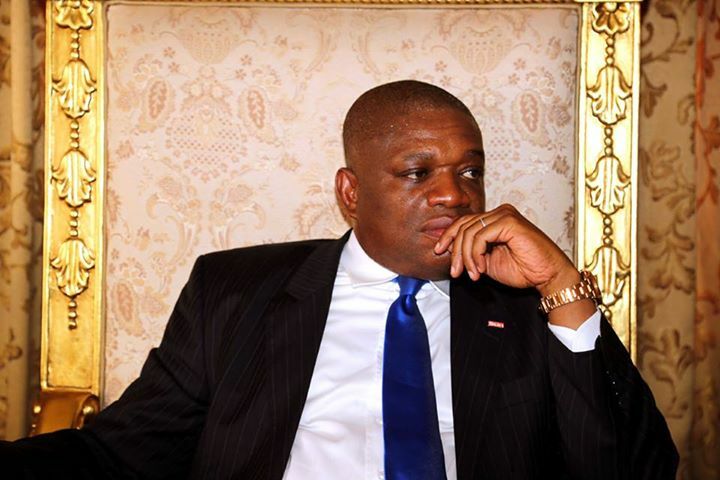 Kalu said he gave the party its first N500m and supported the election of former President Olusegun Obasanjo with N100m, adding that if the PDP were a company, he owned 90 per cent of its share. The ex-governor spoke on Monday in Washington DC, United States of America, during a dinner. Kalu, who spoke on many issues, including his trial by the Economic and Financial Crimes Commission, fight against corruption in Nigeria, the economy, lauded judges in the US for their courage, urging Nigerian judges to emulate them. He said the PDP hunted him for his ambition to run for the office of the president in 2007 and for opposing the third term agenda of Obasanjo. He said, “All of you know that if the PDP were a company, I ought to own 90 per cent of it because in 1998, I gave the party its first N500m. By then, I wasn’t in government. I also gave the presidential candidate, Chief Olusegun Obasanjo, over N100m in 1998.